The Interfaith Council for Peace and Justice and the Interfaith Round Table of Washtenaw County have responded to an anti-Islam message written at the University of Michigan's Diag. WEMU's Jorge Avellan reports on religious groups standing up against an anti-Islam message found at the University of Michigan. Both groups were not pleased when someone wrote "Stop Islam." 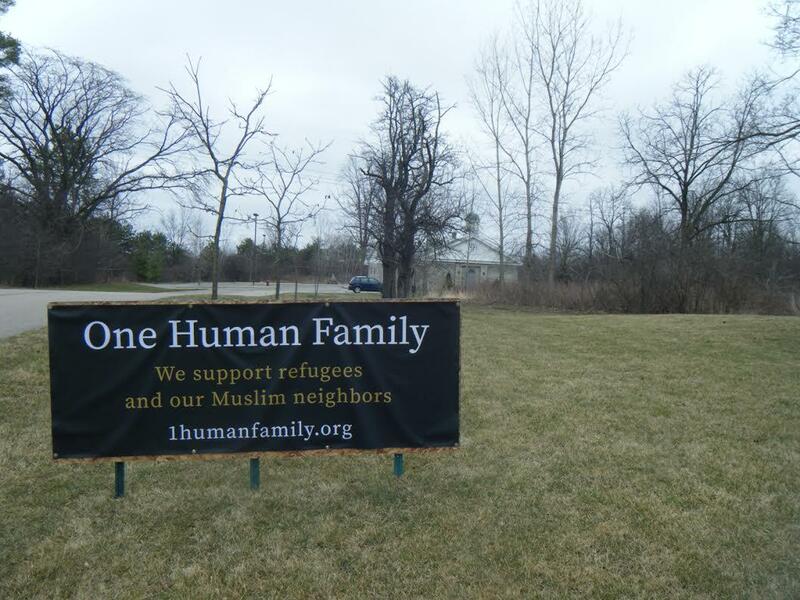 So, they are encouraging residents to put up lawn signs and banners that read "One Human Family: We Support Refugees and Our Muslim Neighbors." A campaign Reverend Greg Briggs says they launched a few months ago with hopes to show support in a positive way for the Muslim community. "So often, silence can imply complicit consent." Several area churches are already displaying large banners with the message. The Washtenaw County Sheriff's Office is working to build community trust in an effort to prevent something like the shooting of Michael Brown in Ferguson, Missouri from happening here. 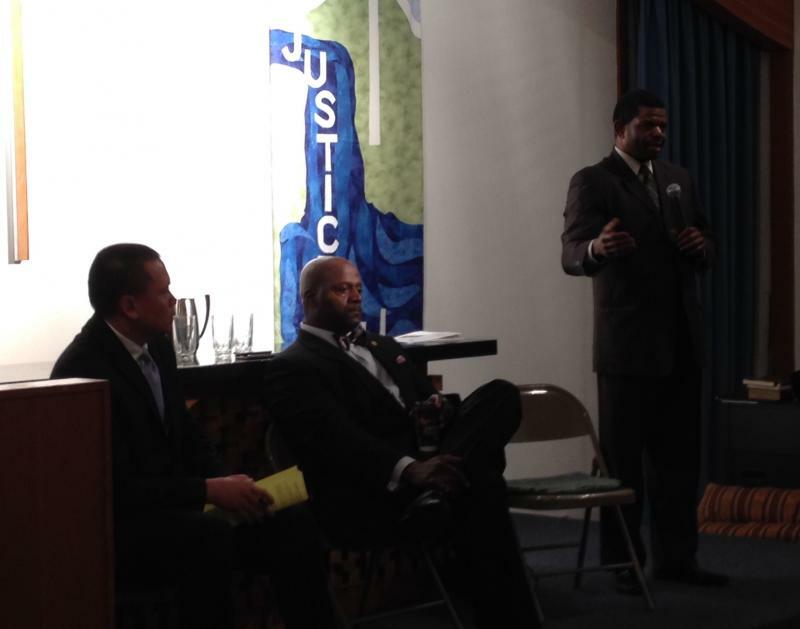 Sheriff Jerry Clayton and Ann Arbor Police Chief John Seto Wednesday night spoke with concerned community members at a public meeting prompted by events in Ferguson. Sheriff Clayton told a crowd at Ann Arbor's Church of the Good Shepherd that an organizational culture that recognizes biases and can thus avoid them is also needed. The Muslim Community Association of Ann Arbor and Vicinity is inviting residents of other faiths to attend an open house and prayer service at the group’s mosque this Sunday. 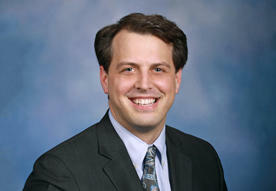 891 WEMU's Amanda LeClaire reports. 89.1 WEMU's Amanda LeClaire on a weekend opportunity to build relations between the local Muslim Community and those of other faiths. The annual Hash Bash event will take place this Saturday in Ann Arbor, and it continues to help shape the political landscape on marijuana. WEMU's Jorge Avellan reports on Ann Arbor's 2016 Hash Bash.